1. Your best point of contact is Luke Plunkett, who is best reached via email and Twitter. You don’t need to introduce yourself and ask if we’d like to see stuff. 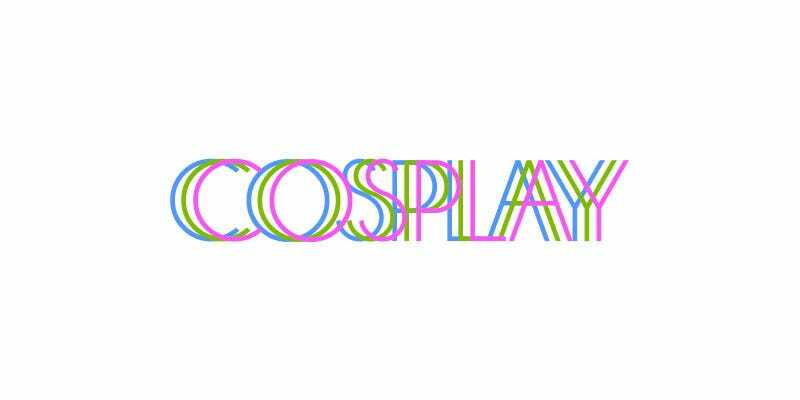 This is a cosplay website, of course we do. Just send some links to your portfolio/social media page and we can take a look from there! 2. Please don’t submit images that feature extensive editing or modification (that is, beyond regular stuff like colour correction). This website is a celebration of the craft of cosplay and the people who capture it, and it’s hard to do that if the background of a photograph is a badly-shopped Star Wars cantina, or you’ve got fake fireballs flying out of your hands. 3. Submitting Instagram posts is fine, we can work with that, but if you’ve got another format/size, that’d be preferable. Instagram’s embedded images are quite small, so we’re not able to feature them in higher resolutions like we are other shots. 4. Crediting is important. If you’re a cosplayer, we’d like to know who took the photos. If you’re a photographer, let us know who the cosplayers are in your shots. If it’s absolutely impossible to get that information after the fact (cons can be busy!) we can work around it, but if you know—or are in a position to know—it’d be a lot cooler if we could just get that info up front, it makes everyone happier! And that’s about it! Thanks for reading this far, and hopefully this helps folks going forwards with what, when and how they should send stuff in.